This lovely hotel is in Pocos de Caldas. 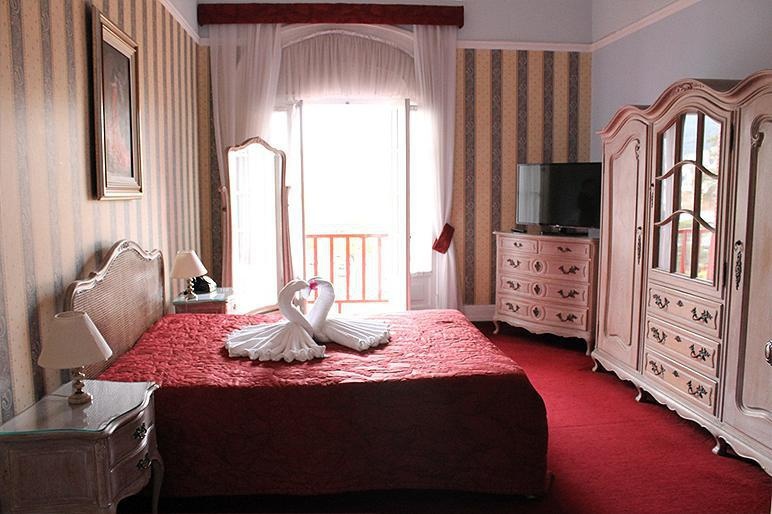 A total of 191 bedrooms are available for guests' convenience at Palace Hotel. Palace Hotel has wheelchair-accessible common areas. Pets are not allowed at Palace Hotel. Friendly staff. Good room service.